My birthday was last Saturday, so this is my first post in the fourth decade of my life. I received an early present. 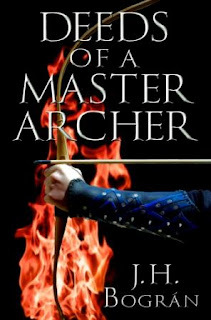 The talented Rachel Cole from Littera Book Designsachieved the impossible--capture the essence of my story--and delivered a terrific cover for my new release, Deeds of a Master Archer. 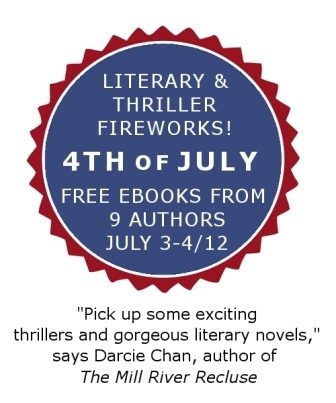 The short story will hit the Kindle store around the end of August, so stay tuned. Literary Fireworks for Independence Day!